The Breastest News: Review & Giveaway: Orchard Toys What's the Time, Mr. Wolf? 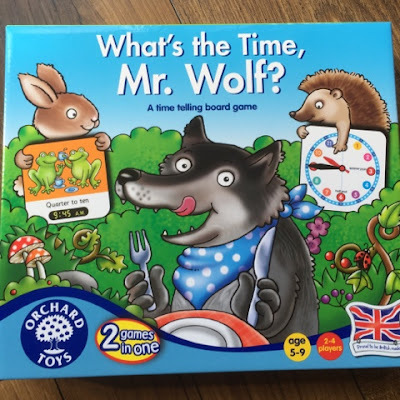 Review & Giveaway: Orchard Toys What's the Time, Mr. Wolf? Learning to tell the time is such a big part of growing up and it can be quite difficult to explain to your children. I've tried to teach Logan how to tell the time often however he either gets very bored very quickly or I end up losing my patience as it just doesn't seem to be sinking in. Bad Mummy I know but when you've said the same thing about a million times you need to step back and stop for a while. Clearly whatever I was doing wasn't working (or Logan wasn't ready) so when Orchard Toys brought out their brilliant new game What's the Time, Mr. Wolf? I thanked my lucky stars. What’s The Time, Mr. Wolf? is yet another ingenious educational but fun game from Orchard Toys. It helps your child with time telling skills not only in analogue but in digital time too. When Logan received his copy of the game he was eager to get playing. Included in the box is a playing board which you piece together like a jigsaw. It goes round in an infinity loop as there’s no real finish, I’ll explain this later. 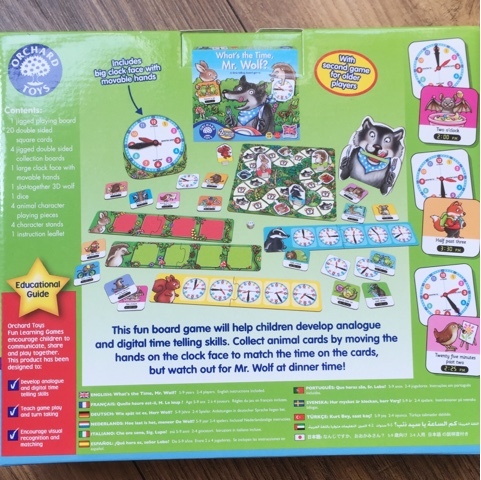 There’s a clock face with moving hands, a 3D Mr Wolf character who has a cut out mouth, 4 collection boards, a dice, 4 character markers and square cards which have woodland animals on one side with the written and digital time and the analogue time on the other side. So the playing board is sort of an infinity because you place your woodland character marker on the correct matching spot and roll the dice to start off. The game goes round in a loop until one player collects all 4 square cards on their collection board. This isn’t as easy as you think because on the playing board there’s either a clock or a Mr Wolf. If you land on a clock you ask “What’s the time, Mr. Wolf?” and pick a square card to read putting the time on the square card onto the clock face. You then turn the square card over to see if it’s the same as you moved the clock face hands to. If it is you get to keep the square card and put it on your collection board. If it’s wrong then you put it back on the table. 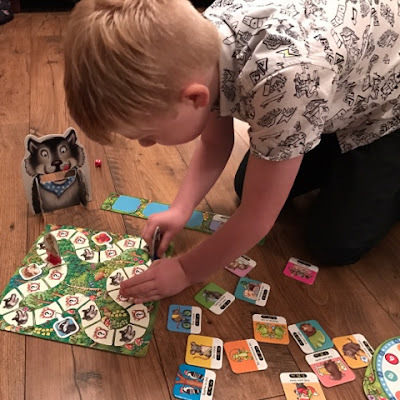 If you should happen to land on a Mr Wolf when you roll the dice then you say “Dinner time!” and if you have any cards on your collection board then one must get fed to the hungry 3D Mr Wolf. You keep going like this until one of the players collection boards is full up. Logan was initially a bit frustrated at playing this game because his time telling skills aren’t the best. 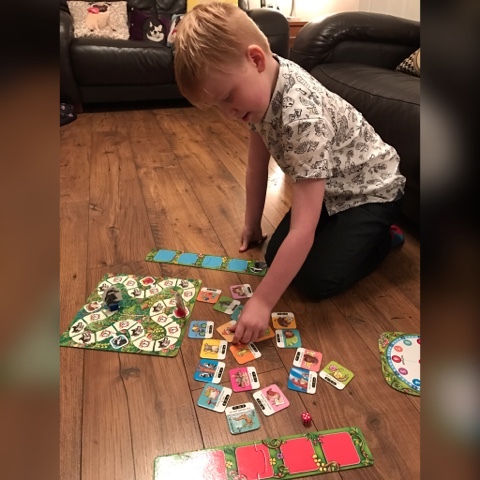 He’s only beginning to learn about the time and trying to figure it out but once he had played a few games he started to recognise certain times and was managing very well to put the clock hands to the correct numbers in order to win the square card he wanted. With some patience on his part and more practice he won’t need my help soon. This game is for 2-4 players and can take anywhere from 15-20 minutes to play depending really on how the dice is rolled and if you keep landing on Mr Wolf who eats all your cards. It’s a great game for encouraging concentration and observational skills as well as number and counting skills. It definitely 100% develops personal and social skills because the amount of chatting and discussion Logan and I were having about the time was quite in depth in order for him to understand how he could tell the time correctly, win the squares then ultimately win the game. There’s an element of matching and memory skills mixed in there as well which is great as time telling is a valuable life skill to have. How often as adults do we take telling the time for granted. I know I do it every day and there’s not a day goes past where time isn’t involved in some form or another. What’s The Time, Mr. Wolf? is actually two games in one so more bang for your buck as they say. On the other side of the collection boards is the time printed in analogue so you can switch it around by placing the square cards in a pile, animal side up, on the floor/ table. Nothing else from the other game is needed. 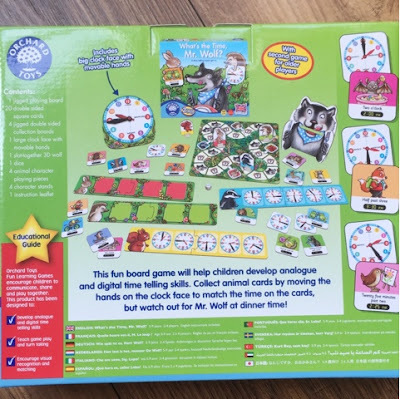 The aim is then to be the first to fill your collection board by matching the written or digital times on the animal cards to the times shown on the clock faces on your collection board. This game is a lot quicker than the first but is of course harder so is aimed at older children. The whole game is aimed at 5-9 year olds and it’s really fun to play so you’ll get plenty of use out of it. Logan and I both really enjoyed this game once we got into it and priced at £9.50 it won’t break the bank. If you think you like the look of this game yourself then why not enter my giveaway below to be in with a chance of winning your very own? 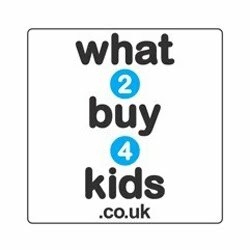 Go on, the kids will thank you for it. Logan was sent the What's the Time, Mr. Wolf? game from Orchard Toys in return got an honest review. 94 comments on "Review & Giveaway: Orchard Toys What's the Time, Mr. Wolf?" The Shopping List Game is my daughters current favourite! We haven't actually tried any of the Orchard Toys games yet! We like doing the Farmyard jigsaw. The Postbox Game! Great for colour sorting and role playing! Shopping List. My daughter is obsessed with that game. I am teaching my youngest to read and we are finding 'pass the word' a brilliant way to practice our letters! His favourite is the Shopping List game! Our favourite is farmyard friends. Fan tasting game. The shopping list game is a firm favourite in my house. my younger two love the shopping list game. They also love 'helping' me shop despite me ending up with repeats in the basket lol. My daughter loves the shopping list game! 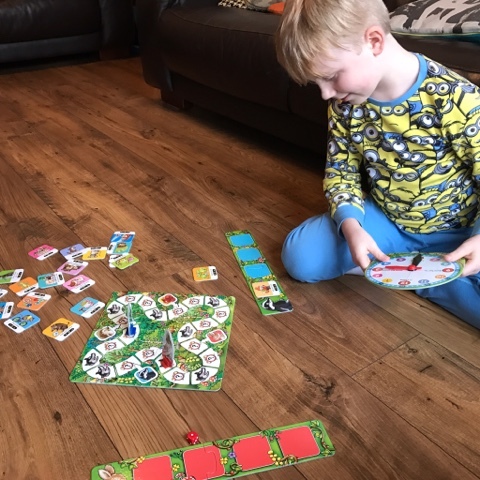 We loved the greedy gorilla game - it's fab! My son loves shopping list bingo and the road jigsaw. The Shopping List game is our family favourite!! Our favourite is the Shopping List game and we play it frequently. We have just got shopping list and love it! My daughter loves crazy chefs. She insists on having the cupcake board everytime! We love Old Macdonald Lotto. My children love Pizza, Pizza! Spotty dog all the way!! We have been having lots of fun with The Shopping List Game, never gets old. we love the post box game! My son loves playing the Baa Baa game from Orchard Toys.